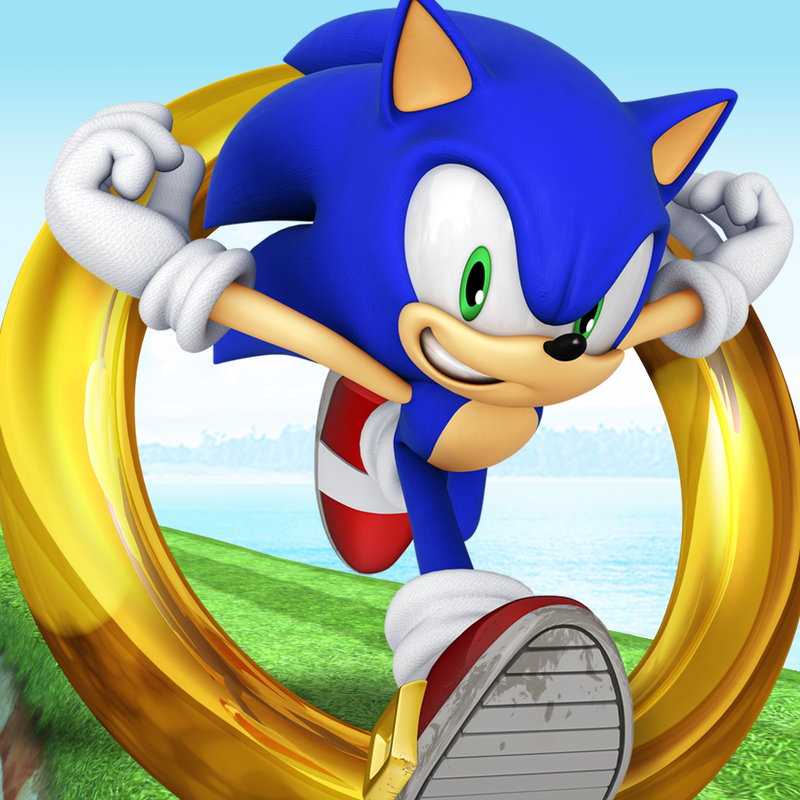 Right on schedule, Sonic has zoomed toward the App Store worldwide with his new game on iOS, Sonic Jump Fever. 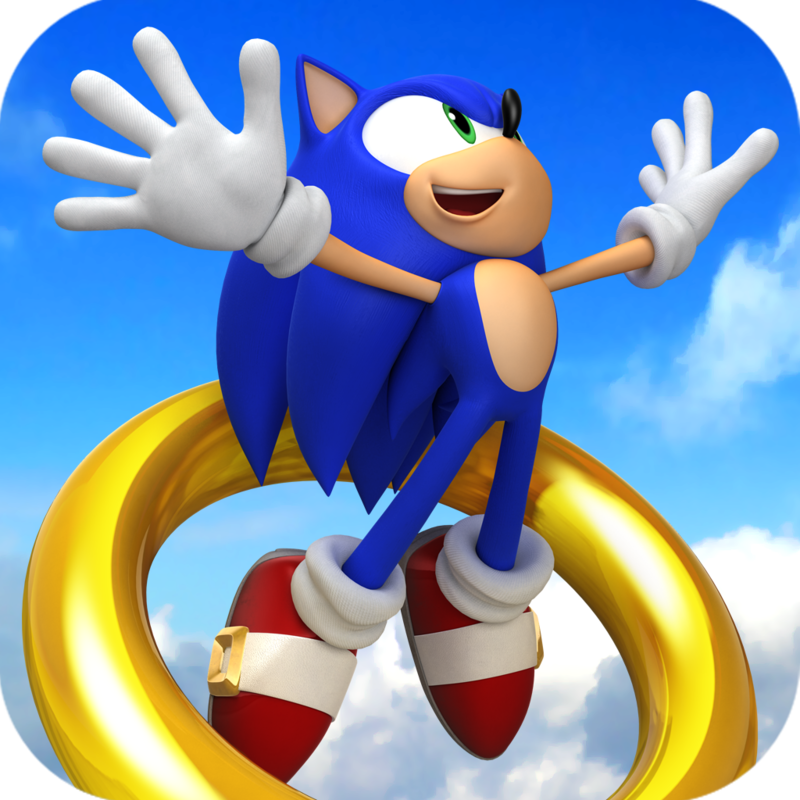 Initially soft-launched in the Canadian App Store, Sonic Jump Fever is Sega's follow-up to Sonic Jump, the popular vertical-scrolling platformer game first released for "dumb phones" in 2005 and rereleased in a modern reworking for smartphones in 2012. As in Sonic Jump, you play in Sonic Jump Fever as the super speedy hedgehog or any of his friends as you jump from platform to platform to get as high as you can. But in the new Blitz-style game, the action is now done in "high-speed bursts of vertical jumping mayhem." 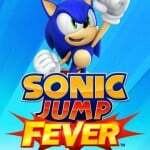 Take a look at the trailer for Sonic Jump Fever: If you can't see the video embedded above, please click here. 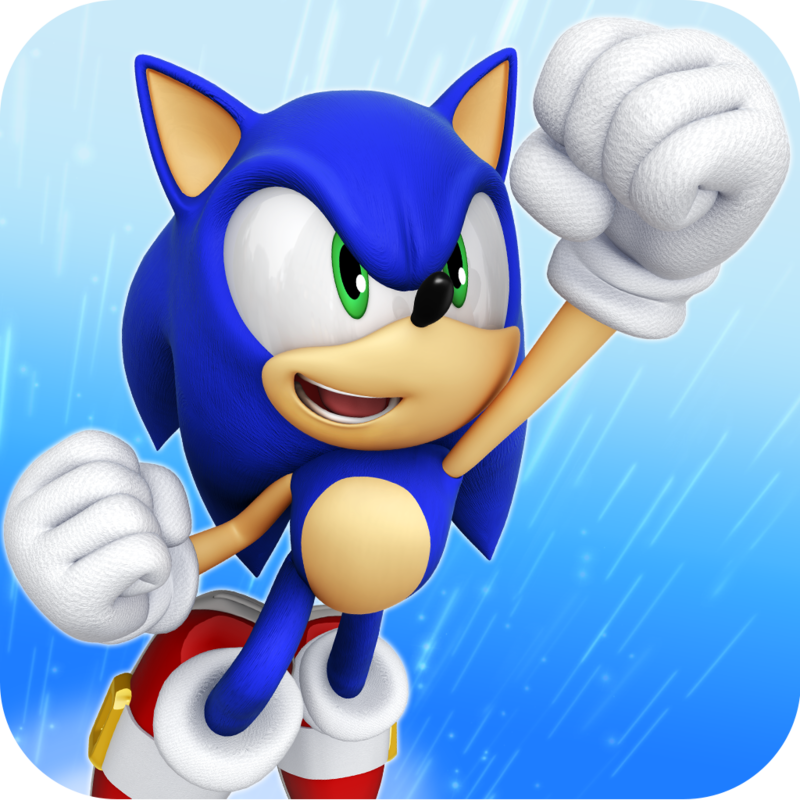 Sonic Jump Fever challenges you to jump for high scores as you race against the clock and against your friends toward the top of the leaderboards. To help you achieve this lofty goal, you can activate Fever mode and enter hyper-speed with cool combos. You can also recruit Chao pets from the Sonic universe to help you beat badniks, search for hidden rings, and unlock special abilities. 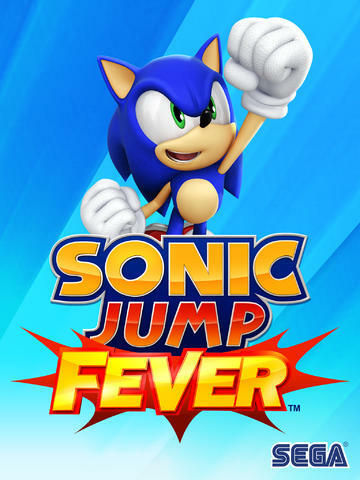 Compatible with iPhone, iPod touch, and iPad running iOS 7.0 or later, Sonic Jump Fever is available now on the App Store worldwide for free. 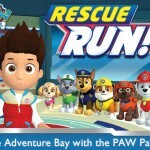 Sonic Jump Fever is developed by Hardlight, the same studio behind Sonic Jump and the similarly popular endless runner Sonic Dash.